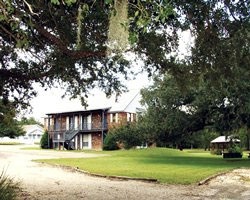 Just an hour from exciting New Orleans, *Hillcrest Lake Villas* provides guests with a great place to relax. On-site, an 18-hole golf course, swimming pool and lake will entertain guests, and just fifteen miles from the resort, guests will also find Lake Pontchartrain. 1 and 2 bedroom suites feature saunas, full kitchens and fireplaces. 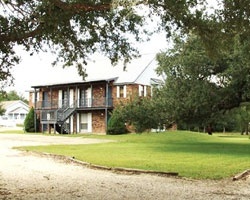 Kick back and enjoy the leisurely pace of Louisiana at Hillcrest Lake Villas! 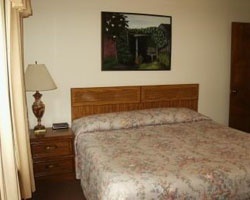 For more information, visit www.hillcresttimeshare.com. Red week 32! Inquire today. Best offer! Cozy resort that feels like home! Enjoy family vacations every year in week 50! Buyer may receive a title fee credit, inquire for details!